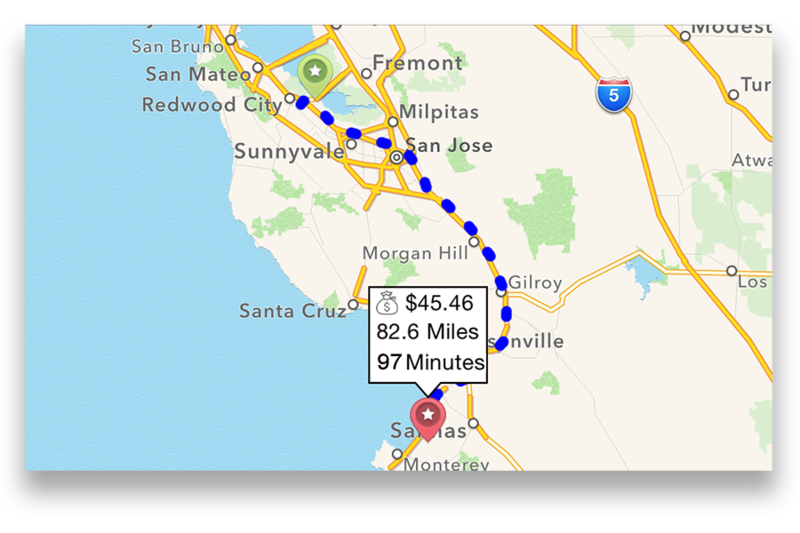 Tripdots mileage tracking delivers everything you need. See why. Every time you drive your vehicle for business, Tripdots makes it easier to get reimbursed. That means more money in your wallet. Ready for you because it’s always with you. Tripdots lets you tag your trips when they are completed. Receive your Trip Reports automatically, ensuring you have accurate information for your expense reports and tax returns. Creating a driving log has never been easier. Create a trip by simply pointing at the location on a map. 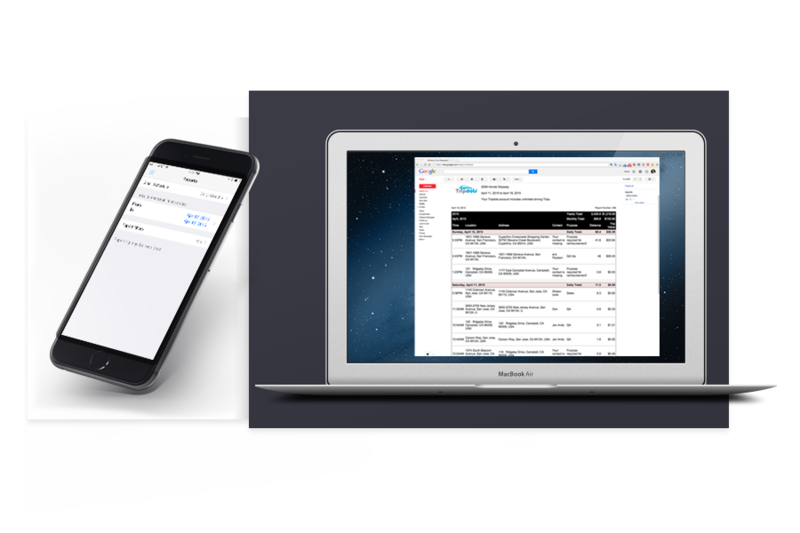 Print expense reports with just the details you choose such as date ranges and categories. 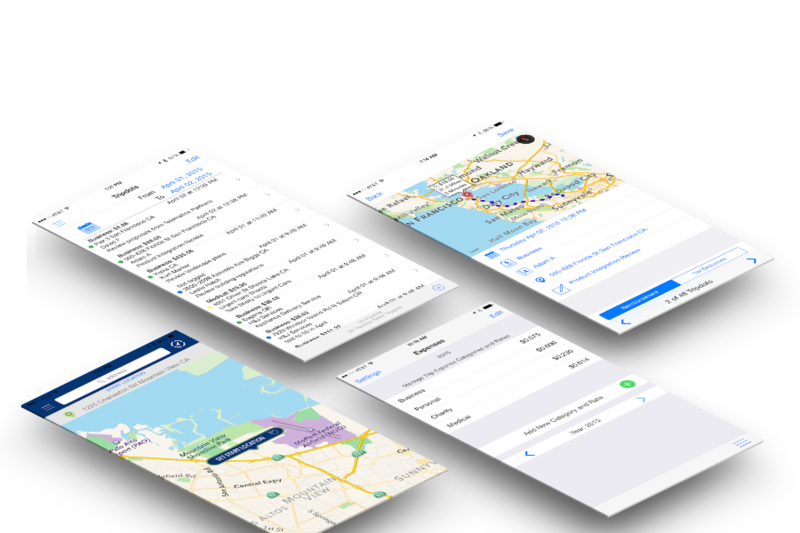 Automate trips even more with optional TripConnect in your vehicle. Use unlimited expense categories to tag and organize your driving. View your trip data the way you want to see it. Set date ranges and filter on trip types. Use TripConnect to fully automate and capture your trips. Now works with Automatic. 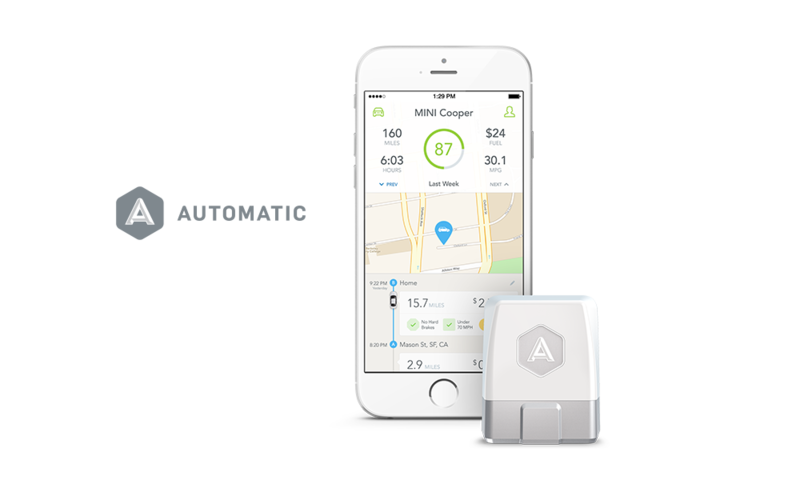 And for a limited time, save $20 on your Automatic Pro purchase. Get ready. Get set. Get Tripdots.